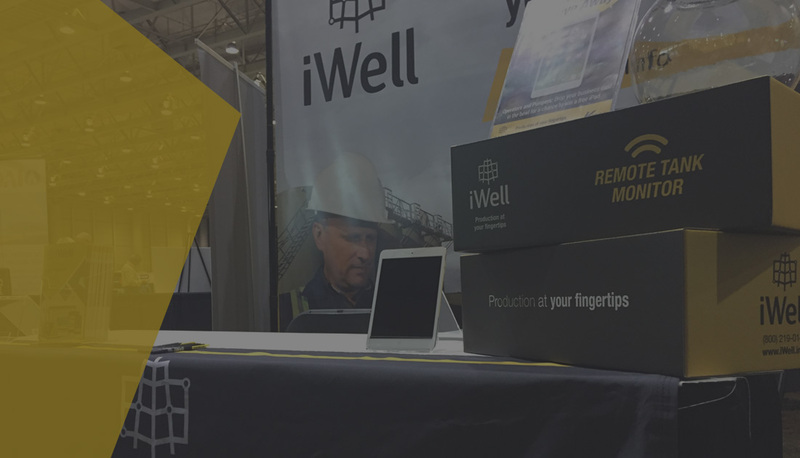 The KIOGA 80th Annual meeting gathered Kansas’ Independent Oil and Gas Operators and industry thought leaders to discuss, connect and exchange ideas. 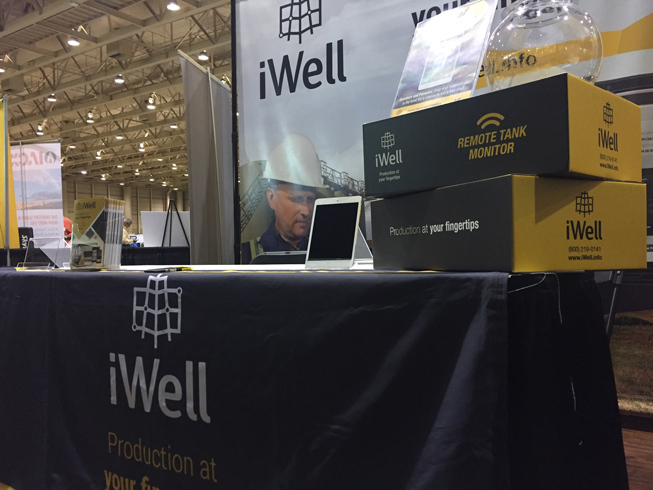 We were honored to be part of those discussions that are shaping the way Oil and Gas operators will run their businesses. 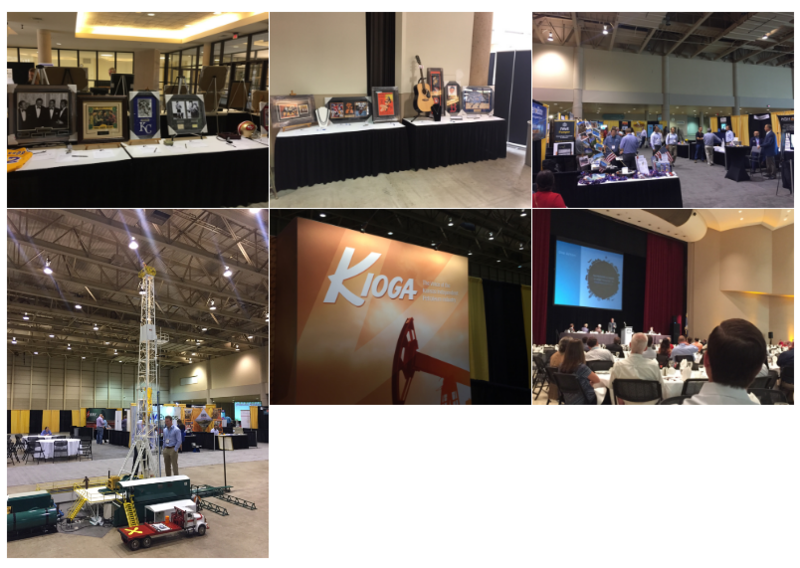 The show had a wide variety of seminars and discussions; from energy policy making to public perception of the oil and gas industry, KIOGA proved to be a great event to stay ahead of the curve. 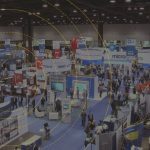 During the trade show, we presented our suite of software solutions that are designed to optimize the field data capture process for oil and gas operators. 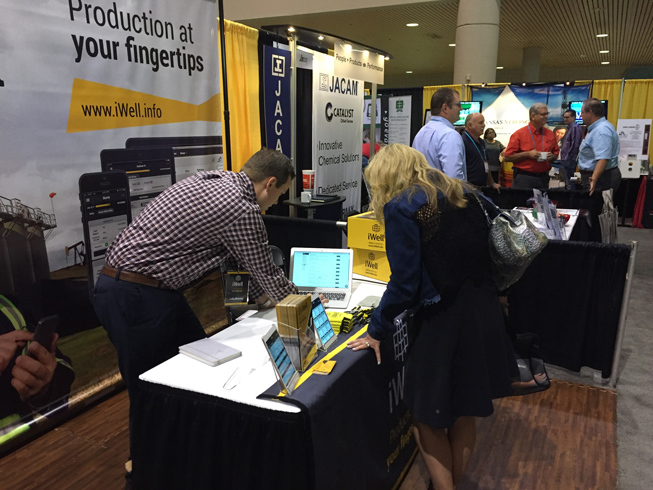 Our mobile and web-based solutions help gather, track, monitor and analyze field production data, which enables a faster decision making process. 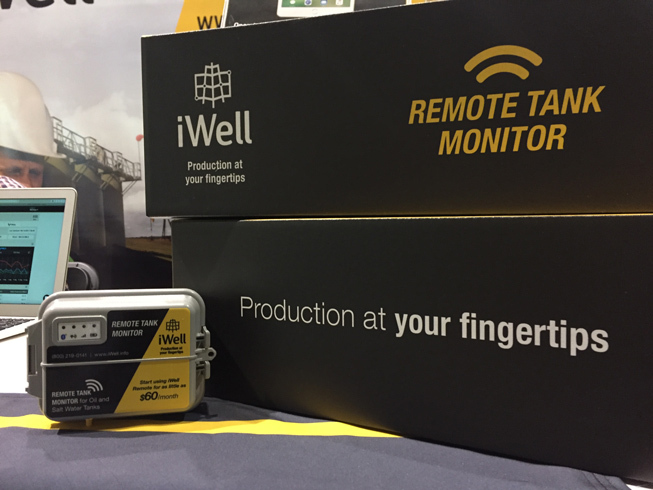 In addition to our mobile and web-based solutions, we introduced our Remote Monitoring Unit, an american-made remote sensor that automates the data capture process and at the same time, frees up field resources to focus on other mission critical objectives. Our team is focused on building solutions that help independent oil and gas operators optimize and improve the way they capture and manage field data production. 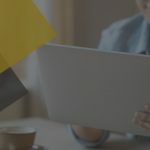 If you’d like to learn more about our innovative approach to data capture and management, reach out to schedule a quick demo.